Then Name On Your Wrist was published in eBook in July 2013 and as a paperback in January 2014. A Portuguese translation will be published in Brazil in April. 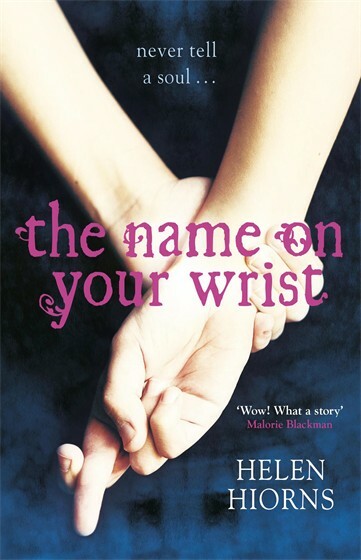 The Name On Your Wrist won the Sony Young Movellist of the Year Award (2013), judged by Children’s Laureate Malorie Blackman. The gripping debut novel from the winner of the inaugural Sony Young Movellist Award.